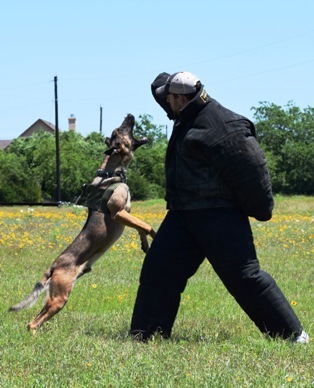 Pacesetter K9 offers Handler Training and Certification as well as Annual Recertification for Narcotics Detector K9 Teams and Dual Narcotics / Patrol K9 Teams as well as Currency Detection K9 Teams and Bomb Dog Teams. 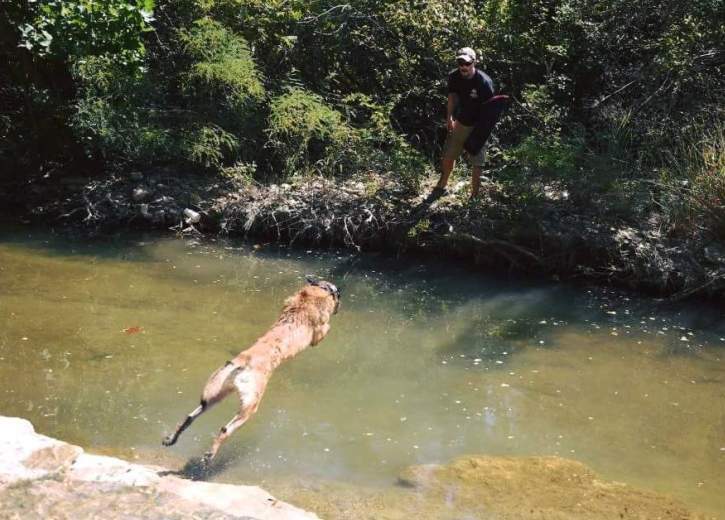 During our K9 Handler Training Courses, students get both onsite training and off-site training to provide them with real world experience before they return to their departments. 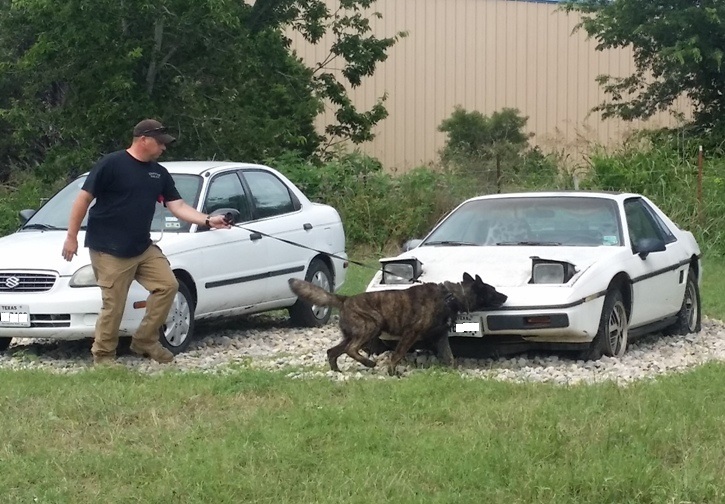 We conduct numerous realistic training scenarios such as traffic stops, tracking in various terrain, vehicle and locker searches, and other necessary scenarios. The classroom portion of our K9 Handler Training Course also includes a Legal Update Class which provides students/officers with new K9 Case Law. See the course descriptions below for more information. Pacesetter K9 also has an onsite dorm facility for visiting officers / students to stay in while attending training courses and certification. Please contact us for more information. is a 2 week (80 hour) course. vehicle, luggage, packages, and building searches. At the end of the course, the students will conduct a certification to assure proficiency in the practical applications covered in the course. is a 3 week course. vehicle, open areas, luggage, and building searches. 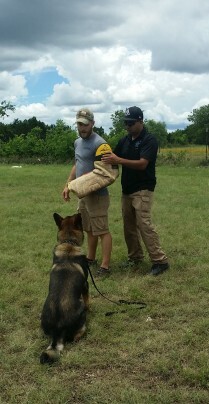 Dual Purpose Handler Course is 4 weeks. Day 1: This will be an evaluation of the K9 team. We are looking at the dog’s odor recognition, the handler reading the dog’s change of behavior and how the team works together. We will be working on building, luggage, vehicle and open area searches to evaluate all working aspects on the K9 team. Day 2: This consists of training. First we correct any issues we observed on day 1. Once complete, we start advanced training. We teach the handler how to better their training to advance their dog’s working capability. Day 3: Certification day entails searching all training areas. There are 6 areas to search and only 5 training aids. 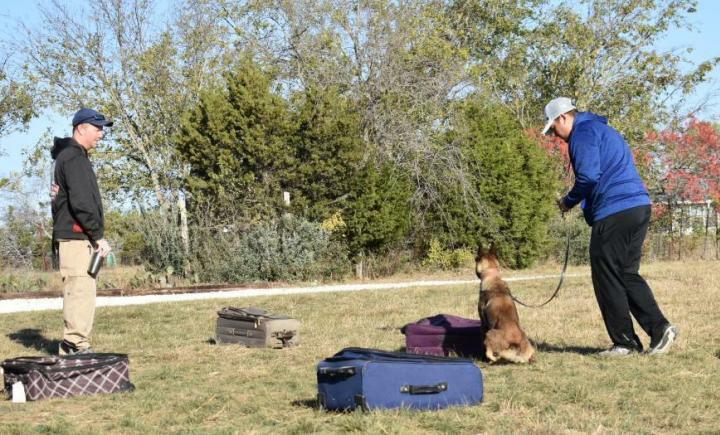 The handler and canine must find all 5 training aids and determine what area was intentionally left blank. 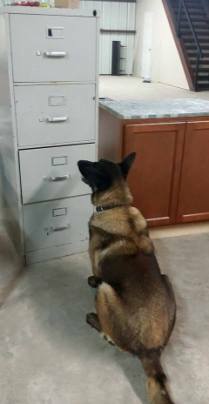 Pacesetter K9 has a dorm facility available for visiting officers.